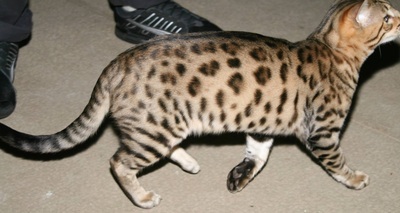 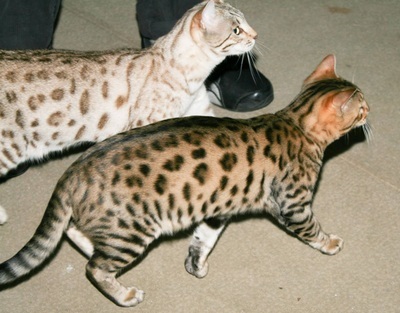 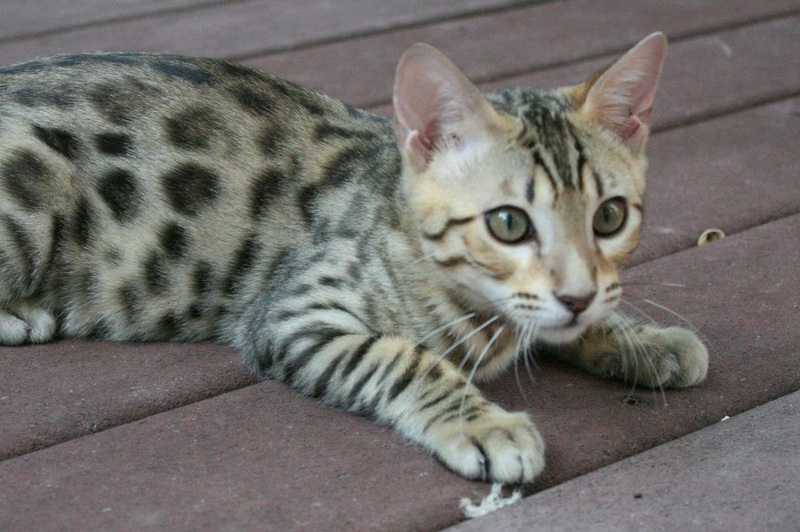 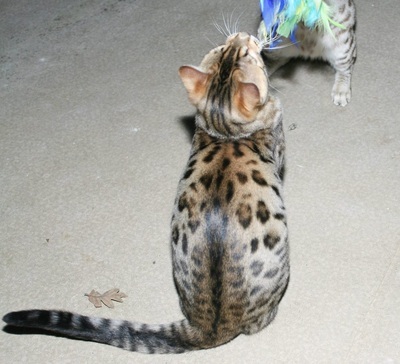 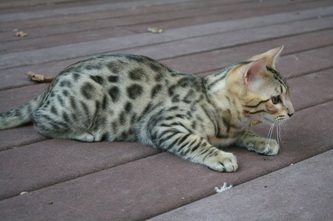 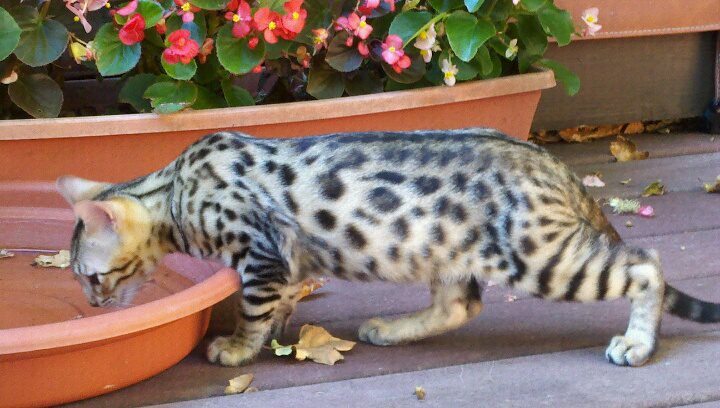 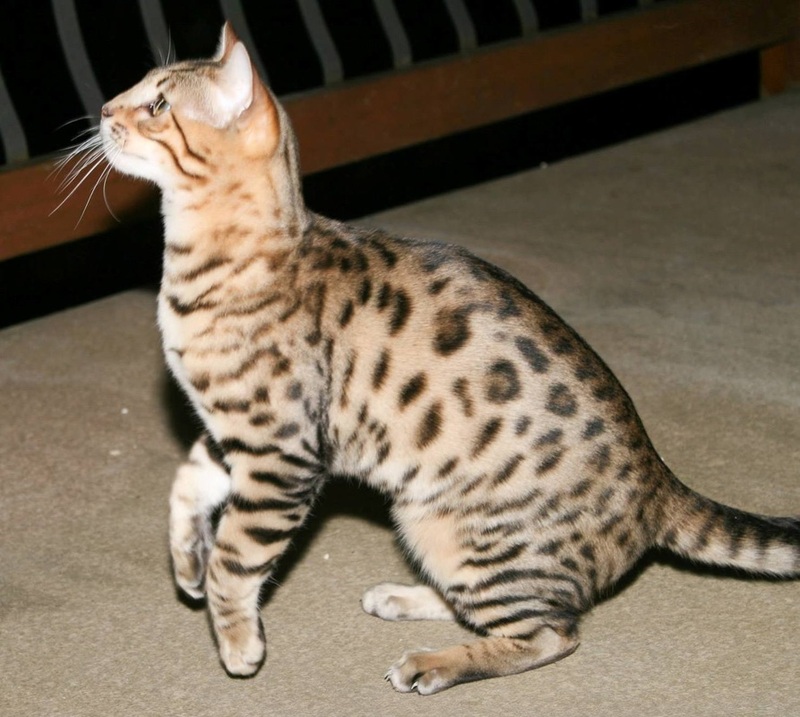 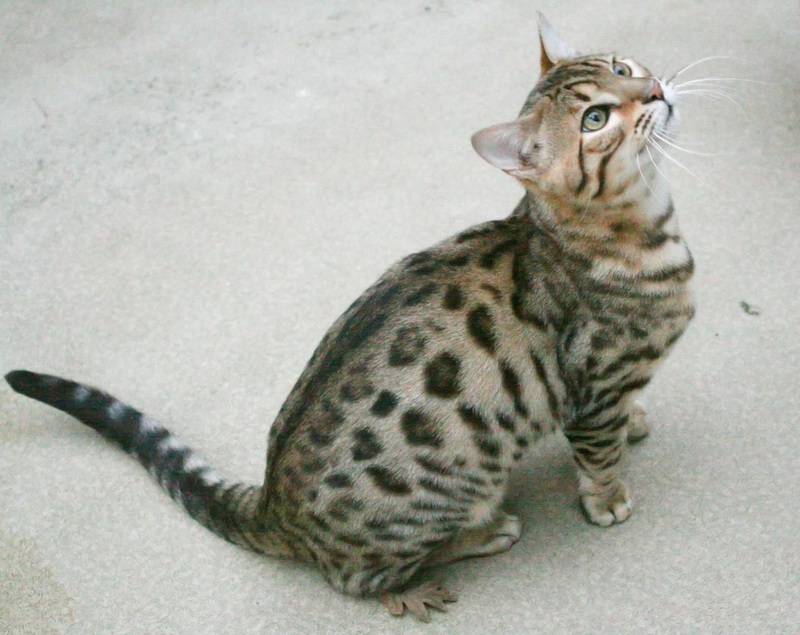 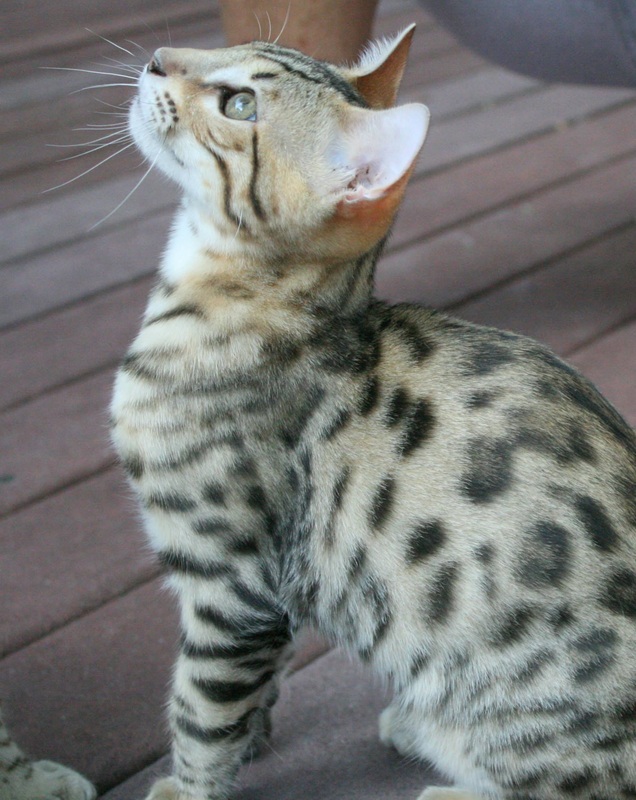 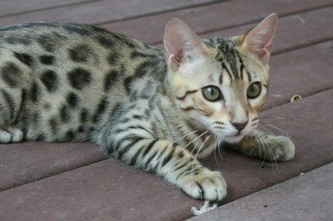 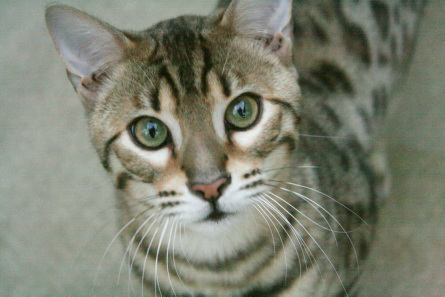 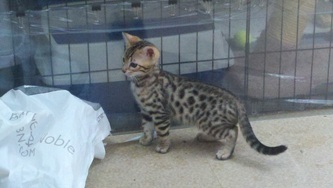 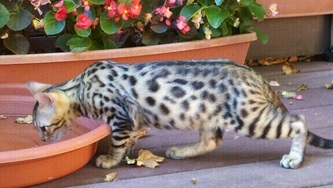 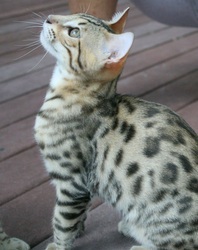 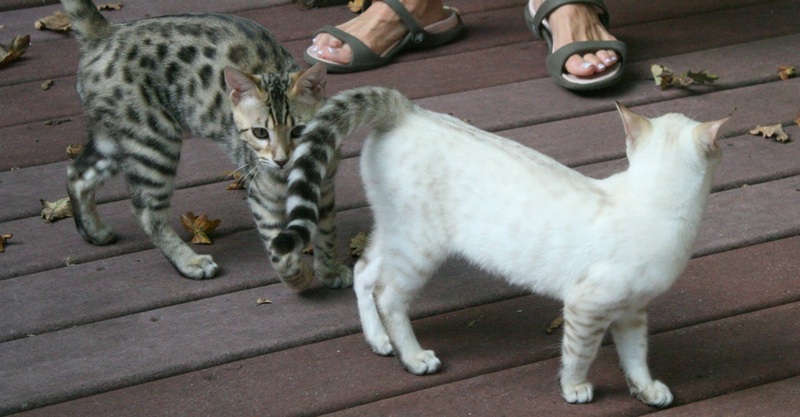 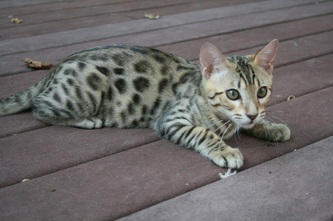 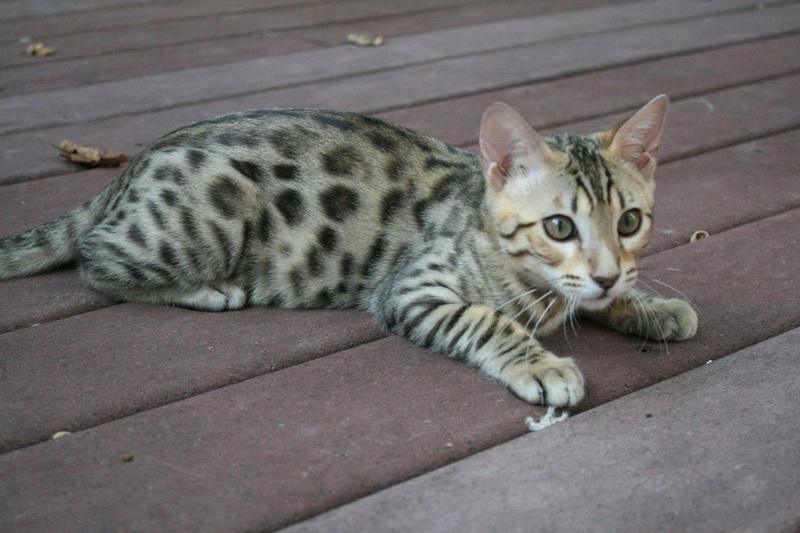 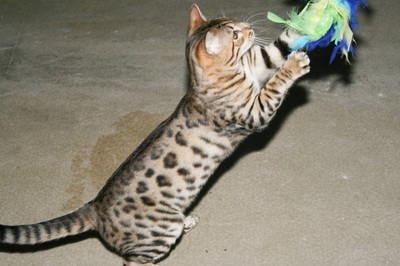 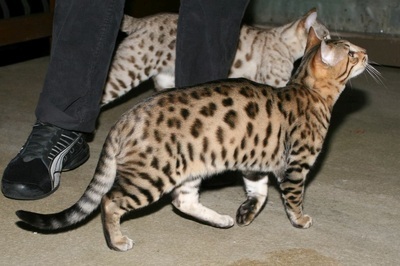 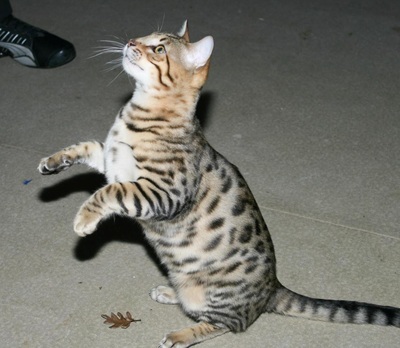 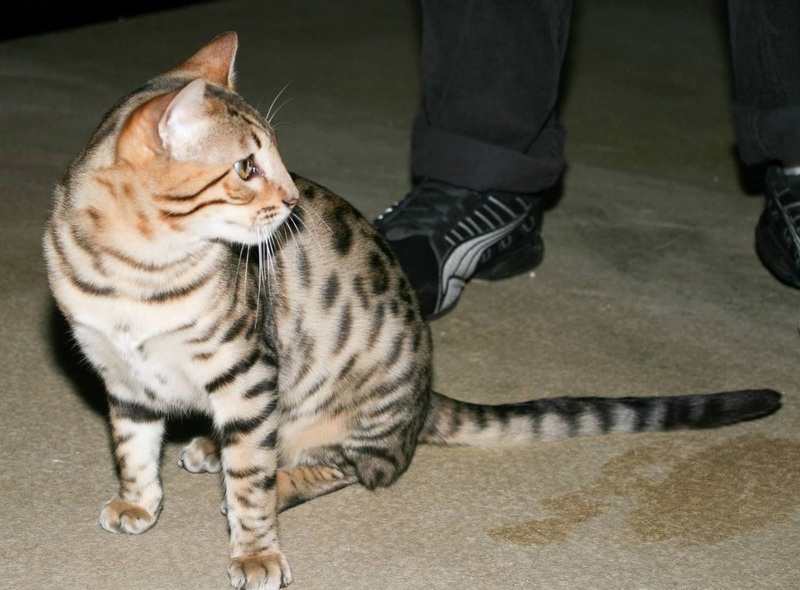 Katzpaw Paladin - Northwest Bengal Cats Beautiful, friendly Bengal Cats and kittens for sale in the Pacific Northwest of Oregon. Paladin has been neutered and is available as a super lovey, wonderful family pet. Please fill out a contact form for more information or to meet Paladin in person. 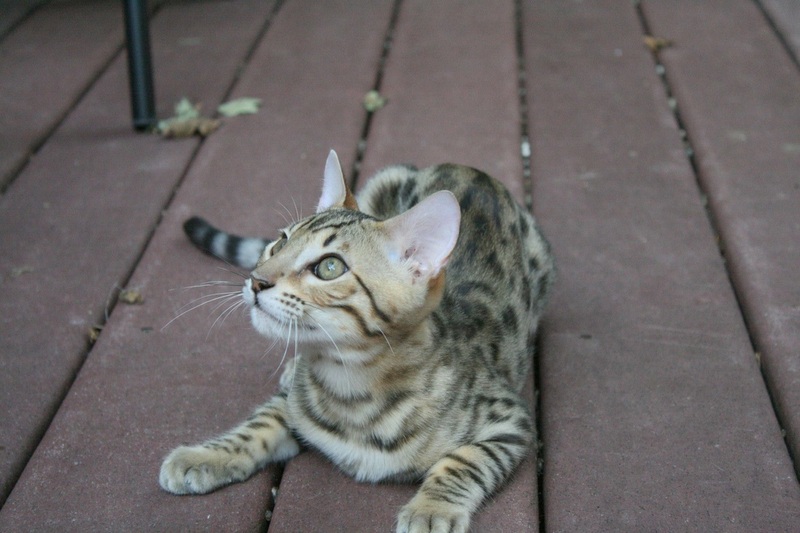 Paladin is a beautiful, clear coated F-4 Bengal boy with an incredibly sweet temperament. 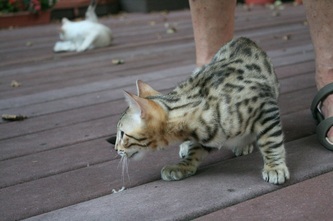 We believe he is going to be a stunning adult and can't wait to see his development.